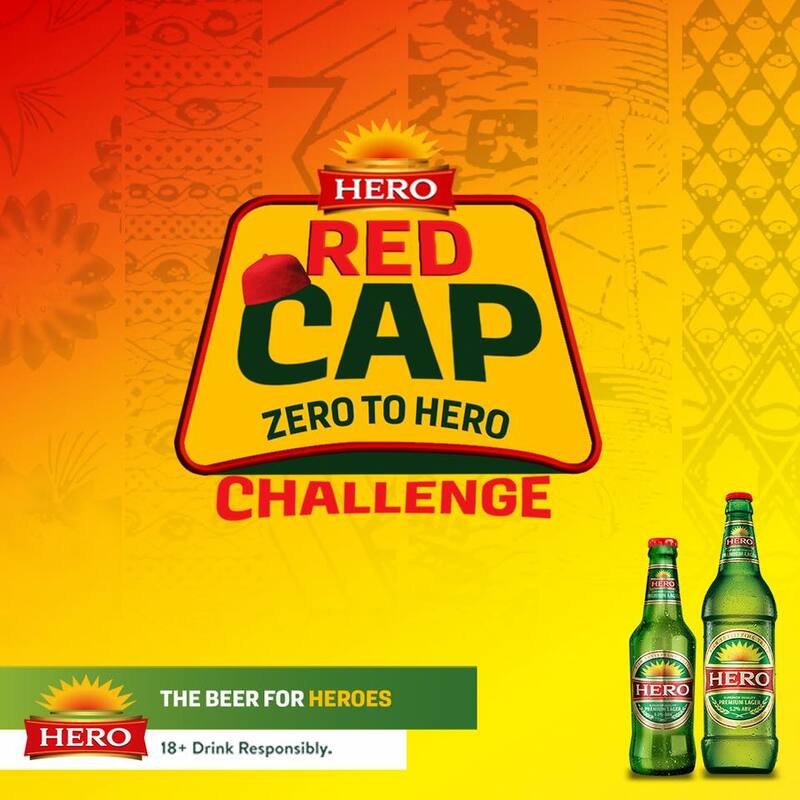 Hero Lager, Red Cap Zero to Hero Challenge!!! The Hero Lager Red Cap Challenge is here! Share a Video of your Zero to Hero Story with us!!! The Red Cap competition Commences Now!!! 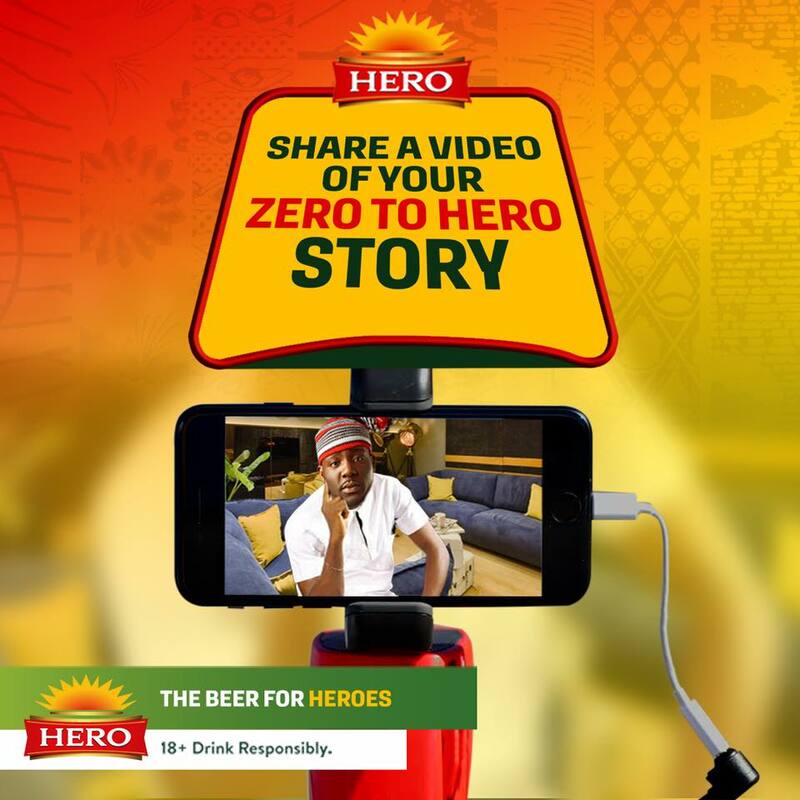 Am bissong peace i congratulate Hero but the truth is i have been sending code but no winning.